Several months have passed since the United States entered a trade war with China. We have discussed some of the impacts, but what happens if a deal is not reached? We will discuss the possibilities for the soybean market up next. AUDIO: Jim McCormick, Allendale Inc. The U.S. Department of Agriculture tomorrow will release its November World Agricultural Supply and Demand Estimates (WASDE). Jim McCormick, senior adviser with Allendale, says export demand for soybeans, ahead of the report, looks grim. 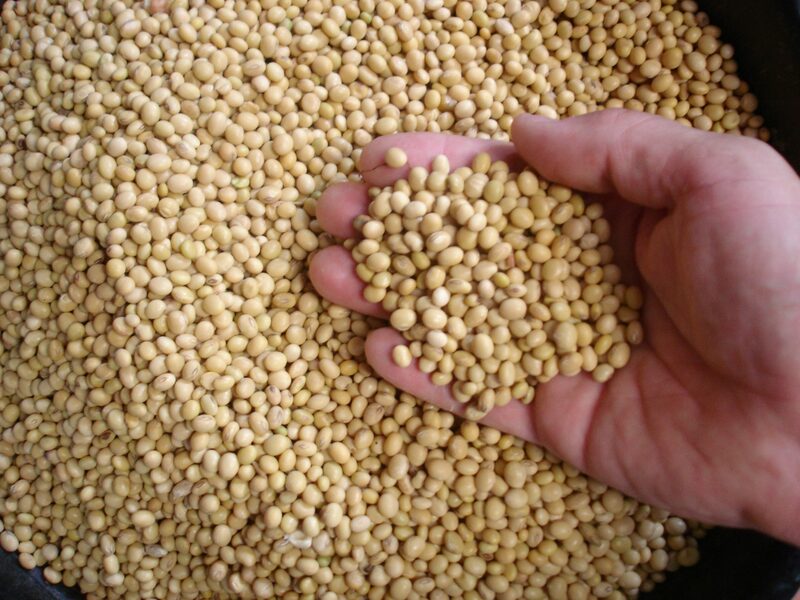 McCormick remains bearish on soybeans. However, he looks forward to an opportunity for the U.S. to make amends with China. President Donald Trump last week confirmed plans to meet with President Xi Jinping at the G20 Summit later this month. 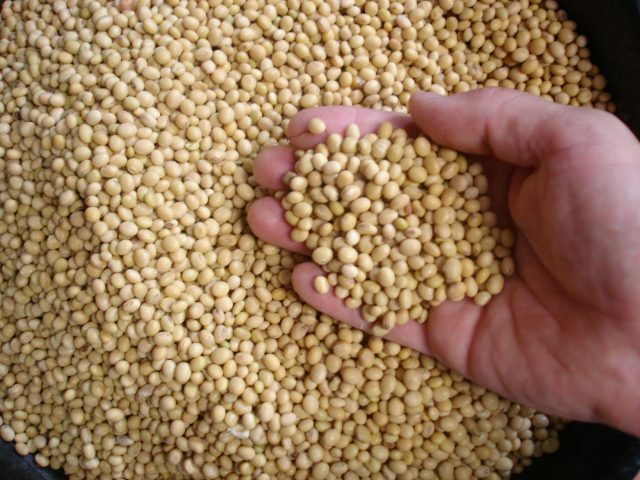 McCormick says the results from this meeting could make or break the soybean market. McCormick says it is crucial to reach an agreement at the G20 Summit due to competition elsewhere.